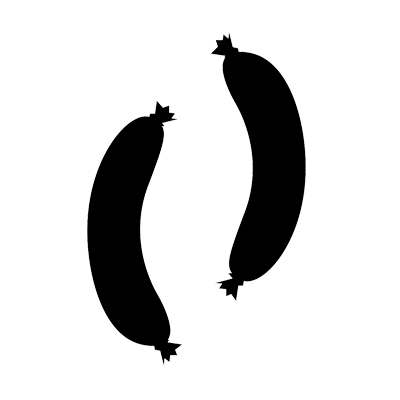 All our beef sausages use local Angus Beef and are made in-house by our talented butchers. 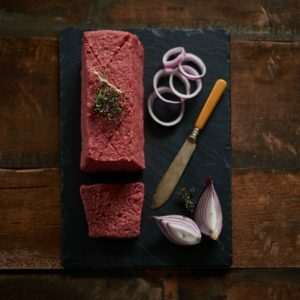 Go for the classic Steak Sausages, tuck into the tasty value of the Onion Slice sausage block or enjoy the fry-up heaven of a Lorne Sausage. A square slicing sausage seasoned with onion. Made on our premises by our skilled butchers, and offering fantastic value. 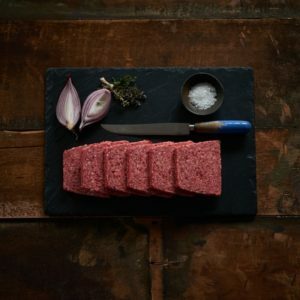 Our version of the Scottish classic Lorne sausage, also known as square sausage. Fried up, it fits perfectly into a sandwich or into a delicious cooked breakfast.